Welcome to PORTALS WOOD WINDOW & DOOR! They always yell "Murph!" but the real deal is William Murphy. I am the sole owner / artisan / master craftsman of PORTALS WOOD WINDOW & DOOR. As a craftsman and historical enthusiast I observe the condition of windows and doors literally wherever I go. Whether it be strolling with my family or on job sites throughout East Bay Area neighborhoods, I continually notice wood windows and doors that are in need of care. In my experience, most windows and doors just need a little bit of love. They are often nailed or painted shut, the ropes and weights are tangled or missing, glazing putty is cracked and failed, and weather-stripping is falling apart or non-existent. Entry doors also need to be adjusted to maintain their proper function and be energy efficient. 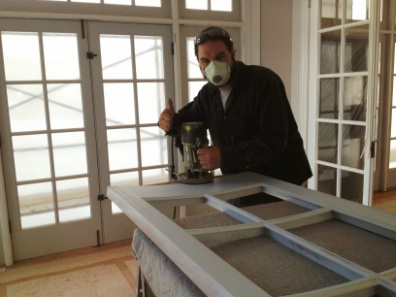 A PORTALS window and door custom restoration tune up solves these issues and more. I provide a custom mix of jamb and sash integrated compression and brush weatherstrippings to windows and doors that greatly reduce drafts, dust, and energy loss. I am the only provider I know of that employ this specific jamb integrated compression bulb and brush weather-stripping system for windows in the entire Bay area. Most others try to weather-strip the window itself or none at all. Both inferior attempts in my professional opinion. I have worked in the construction industry for 20+ years, starting at age 20 in Brooklyn, NY. I was a young man from the deep Northwest foothills of the majestic Adirondack Mountains now living in New York City where survival quickly took over fun as the focus. Through friendly connections I was gifted an entry level position at a well respected high end interior architectural outfit in Manhattan known as Faro, Inc. Starting there, and then during my career since moving to the Bay Area in '02, I have climbed the trade ladder from the bottom starting as a laborer/runner and on to sheet rocker, painter, apprentice carpenter/framer, journeyman carpenter, installation foreman, job site supervisor, and to my current status as master craftsman and sole proprietor of my own extremely successful small business. For the 6 years prior to going out on my own in 2013, I lead a custom installation team that focused exclusively on the mastery of craftsmanship necessary to rehabilitate historic wood windows and entry doors. I now provide this high quality craftsmanship personally. Through my work I seek to preserve the original integrity of historic architecture while at the same time adapting older living spaces into the present with fully functional energy efficient hard wood windows and doors. Restoration and preservation of original historic building materials, especially in the case of the old rope and pulley double hung window, is of the utmost importance in a time where natural resources are rapidly depleting and historic architecture is being demolished. Restoration and preservation are always my primary goals, but unfortunately most windows and doors I see are unsalvageable. Extreme lack of maintenance and neglect forces replacement more than 90% of the time. If you have 80-100 year old widows in "rough shape" looking to be "restored" you may be sadly surprised they cannot be saved. 80-100 years is a hell of a run and rebuilds are usually necessary at this age. When rebuild/replacement is necessary, I use the highest quality wood window and door shop in the bay, John Staton, Inc., who in turn employs the highest quality rebuild/replacement materials to match and preserve the look of the original architecture. I truly admire the craftsmanship of old construction and the quality of historic building materials, and I take extremely great pride in my craft. 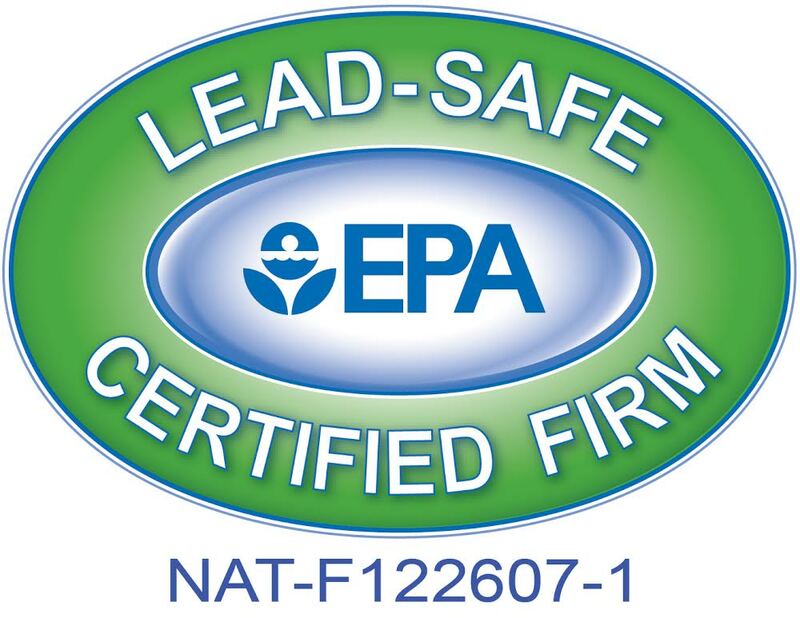 I am licensed by the State of California, EPA Lead Certified, and I am fully bonded and insured. If you are thinking about new wood windows or doors, please give serious thought to restoring or replacing with historic wood replicas as opposed to inferior vinyl or aluminum inserts. I look forward to sharing my craftsmanship with you!